Elegance comes in small packages - What if no one's watching? 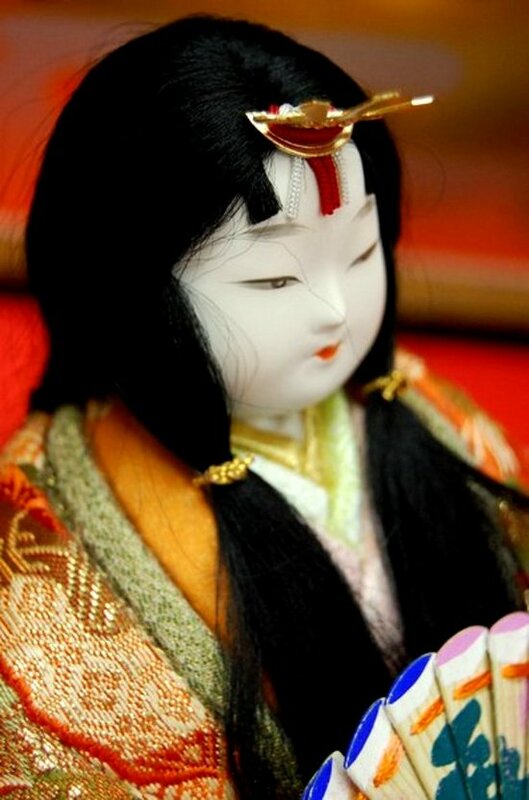 Yesterday I went to EJCA’s Hinamatsuri event with my friend Samie. It was my first time seeing a hina-ningyo and I find them very, very elegant. 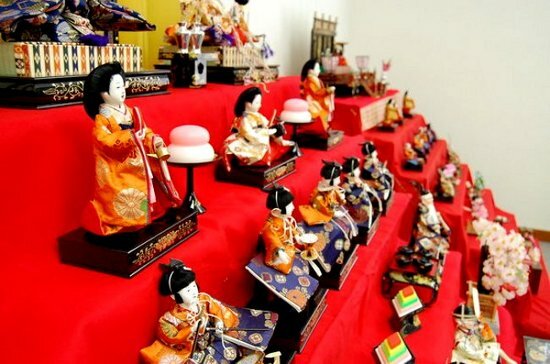 I’ve learned why Hinamatsuri was celebrated and heard personal stories about breaking dolls and such. 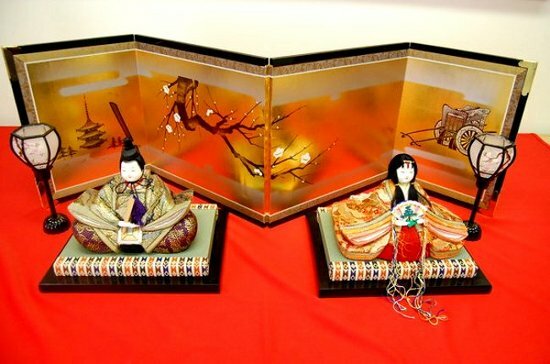 I find it odd to know that these fragile dolls are used to celebrate Girls’ day as kids tend to run around and make these dolls vulnerable, but I still find the celebration very interesting.